We believe that the best way for you to create a special bond with your horse is to spend time together doing activities that you both enjoy. You don’t need any fancy equipment or to do long involved courses or to train for hours each day. You just need to make your time together enjoyable. And horses that are happy in what they are doing, are more confident, trusting and willing to learn. 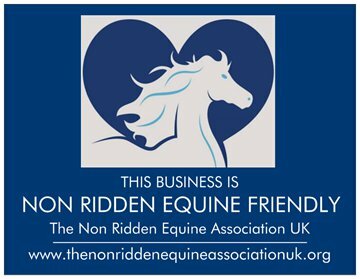 Our Website has lots of easy activities that will help you to create that special bond with your horse. Even though all my training is lots of fun, it is still based on the scientific principles of how horses learn. Below is a list of training I have completed. (I consider myself a life-long learner so I will be adding to this list regularly). 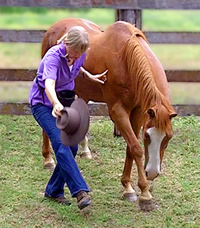 Horsemanship Clinic – Dr. Deb Bennett, Ph.D. Living and Learning With Animals (Applied Behavior Analysis) – Dr. Susan Friedman, Ph.D.